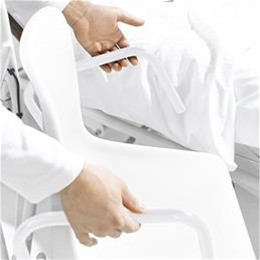 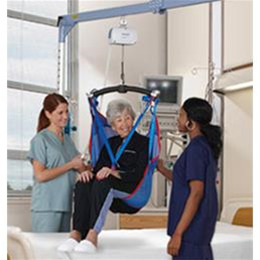 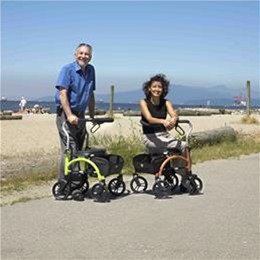 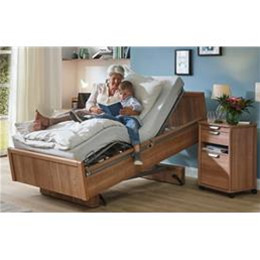 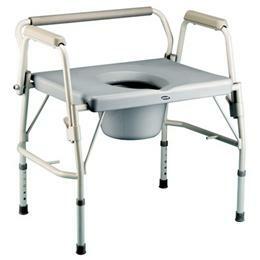 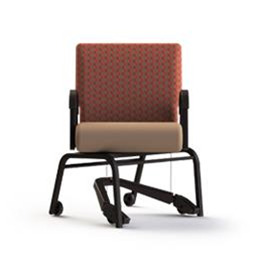 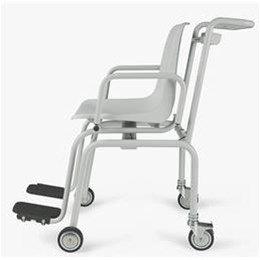 With a capacity of 440 lbs and a graduation of 0.2 lbs, the seca 952 fulfills all basic medical standards. 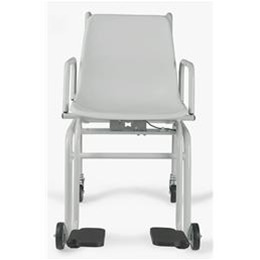 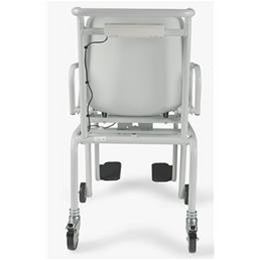 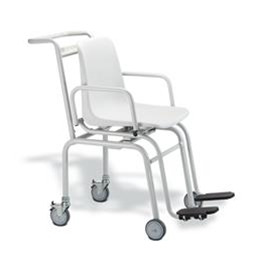 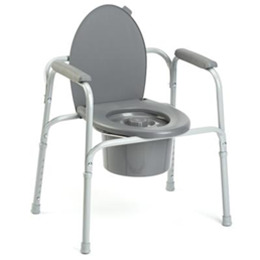 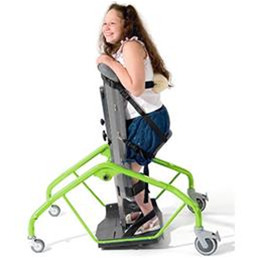 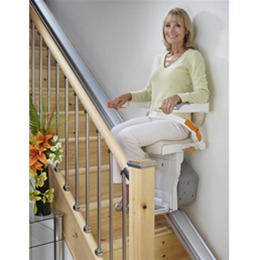 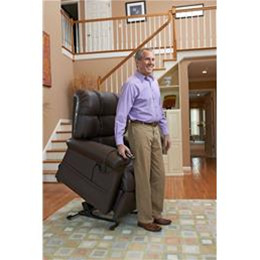 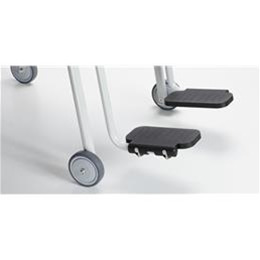 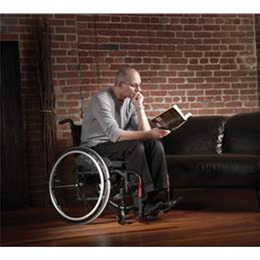 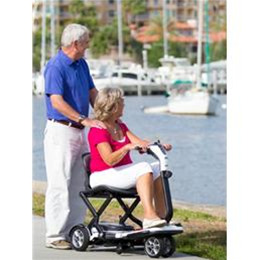 Added to that are the typical seca advantages such as fold-up armrests and footrests, secure wheel brakes, an ergonomically shaped seat and smooth-running rollers, which, together with the ergonomically shaped handle, make it very easy to push the chair scale. 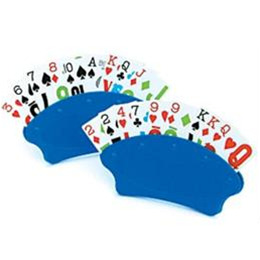 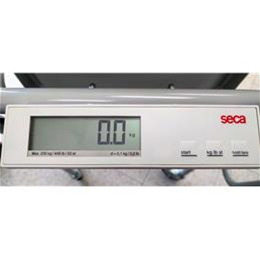 Of course the seca 952 is also equipped with the important TARE function which allows every newly added weight to be ascertained separately and the auto-HOLD function which lets medical personnel take care of the patient first and read out the results later.